Whether you are looking to make a difference in the world, add new business connections or put more Judaism into your life, the Jewish Federation of Greater St. Paul offers a variety of ways to become involved. 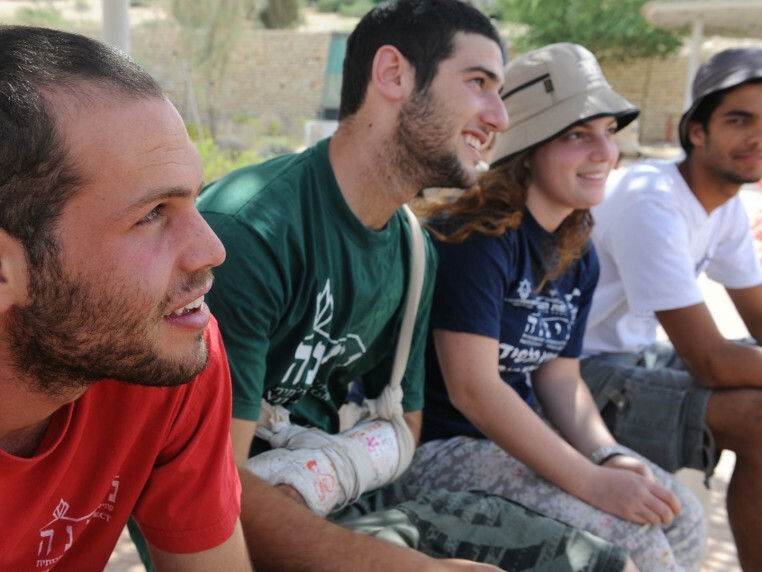 The Young Leadership department connects young Jewish adults ages 22-45 to opportunities for personal growth, philanthropy and social involvement while preserving universal Jewish values and ensuring the future of our community. The Twin Cities Cardozo Society is a place for Jewish attorneys, judges and law students to network and serve the community. We strengthen bonds among legal professionals through educational, social and philanthropic activities, and offer opportunities for communal involvement and leadership. Involvement with the Jewish community can be a powerful experience. It provides connections to new friends who share your interests; programs and activities that are fun and rewarding; plus a chance to fulfill community service hours.